Adding some extra lights to your windshield of your Wrangler JL is made simple with the Windshield Cowl Mount Light Bar Bracket from Go Rhino. 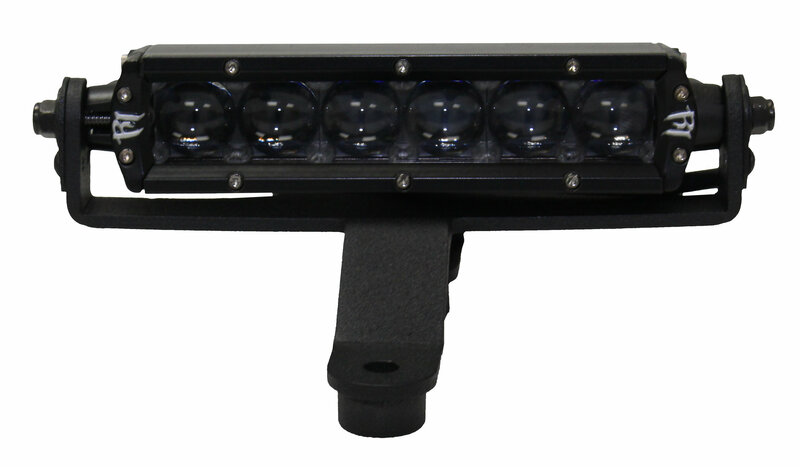 These low profile light mounts are made from 3/16" cold rolled steel to stand up to the harsh outdoors & allow you to mount a 6" LED light bar so you can see the trails better at night. Low Profile: Gives you a sleek looking mount that will not interfere with your line of site while driving your Jeep. Installation: No drilling or cutting is needed to install these brackets. They just simply bolt into windshield hinge giving you a great location to put a light source. Rubber Gaskets are provided to protect the paint of your JL.